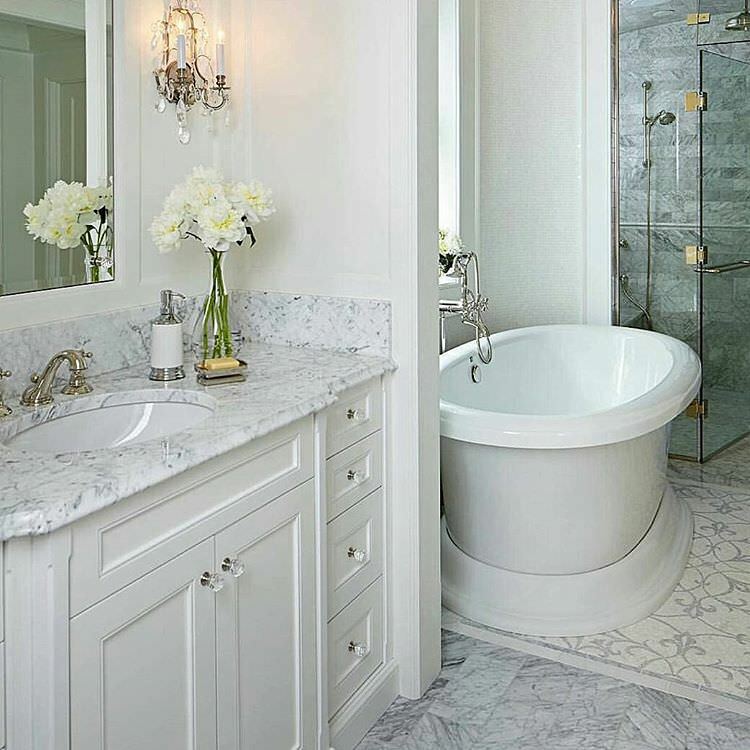 A luxurious bath in sparkling white is fancy of many of us who have an eye for classiness. 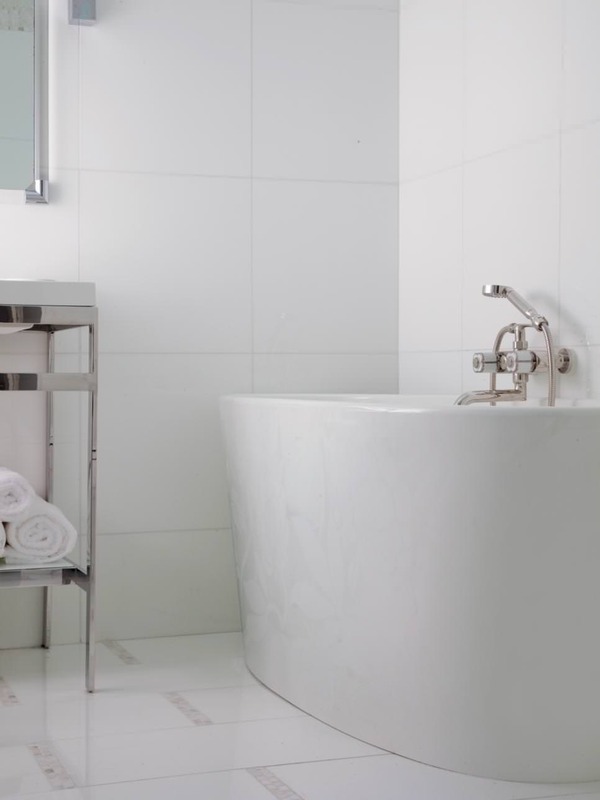 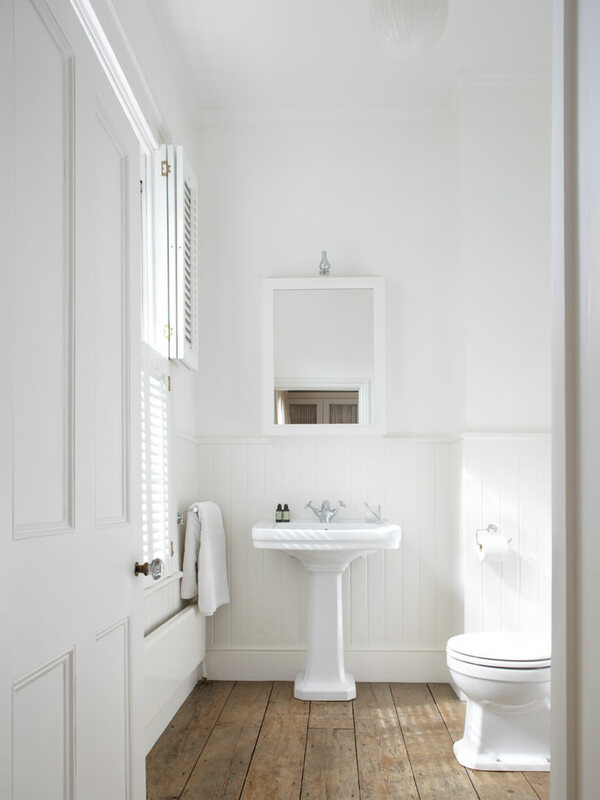 In earlier times, white was the most chosen colour for bathrooms. 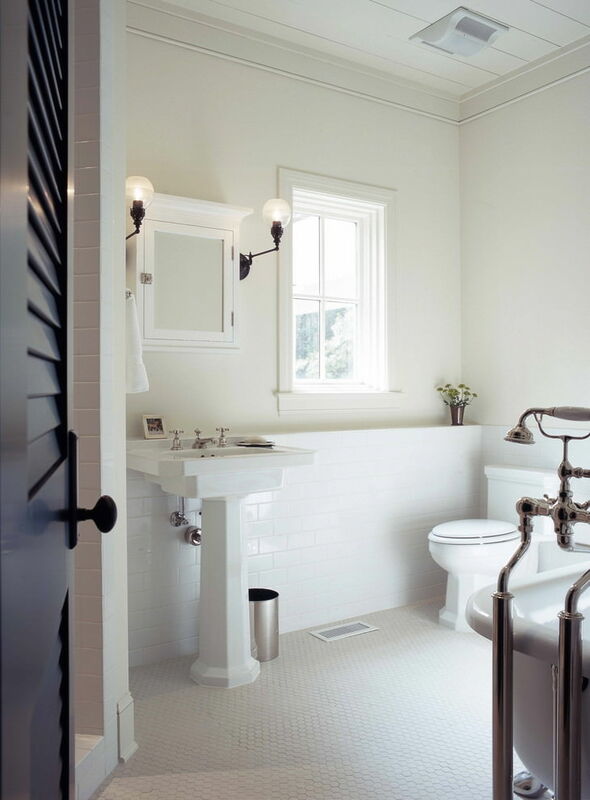 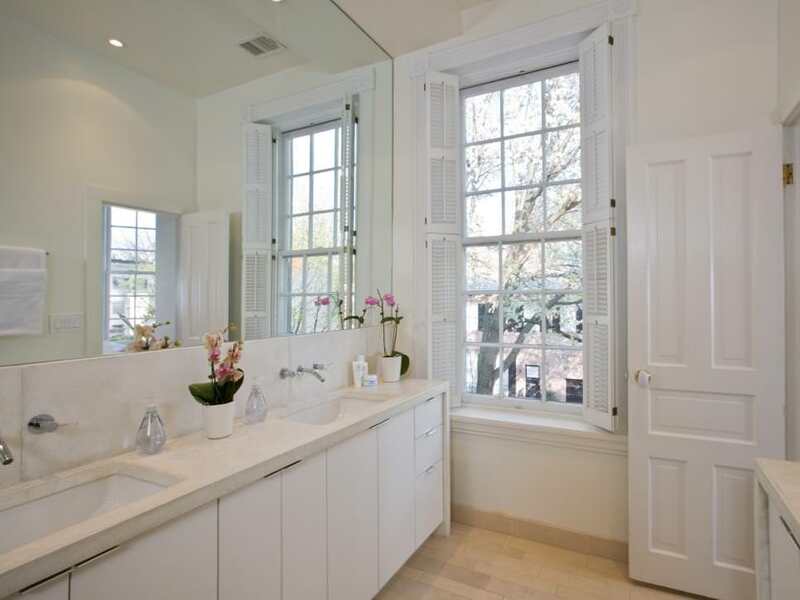 Be it in a mansion or a modest dwelling, inhabitants were inclined to white particularly for bathrooms. 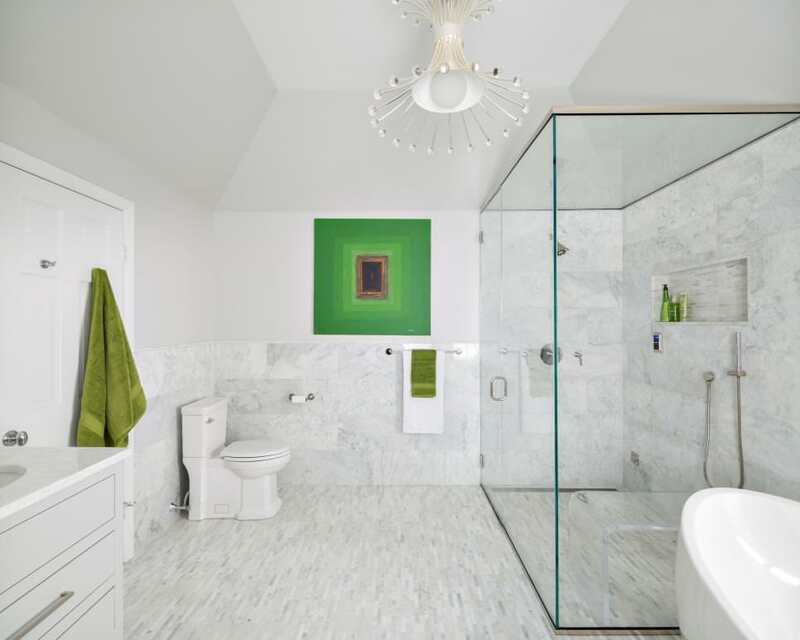 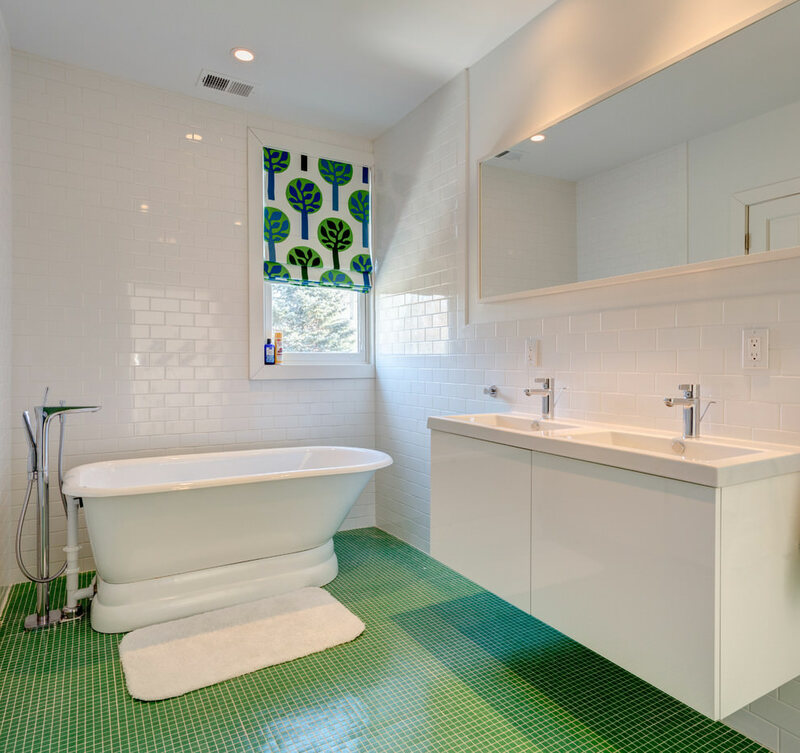 In a white bathroom, the walls, floor and the furnishings viz. 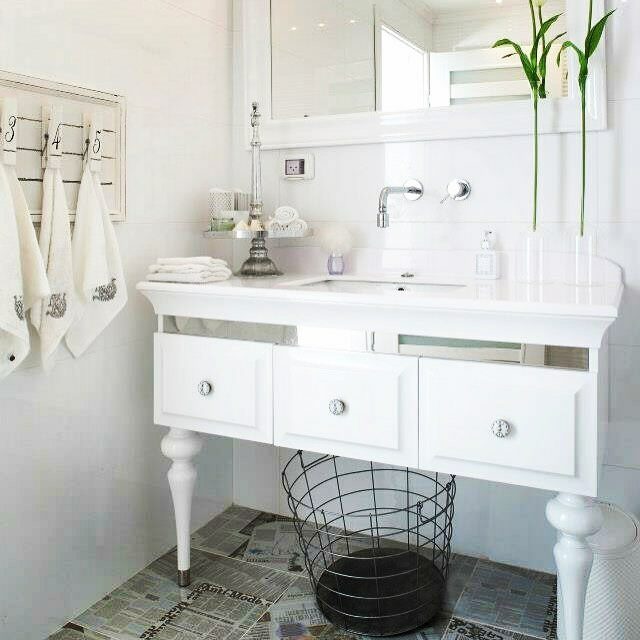 the basin, bathtub, towels all are chosen white as the thematic colour. 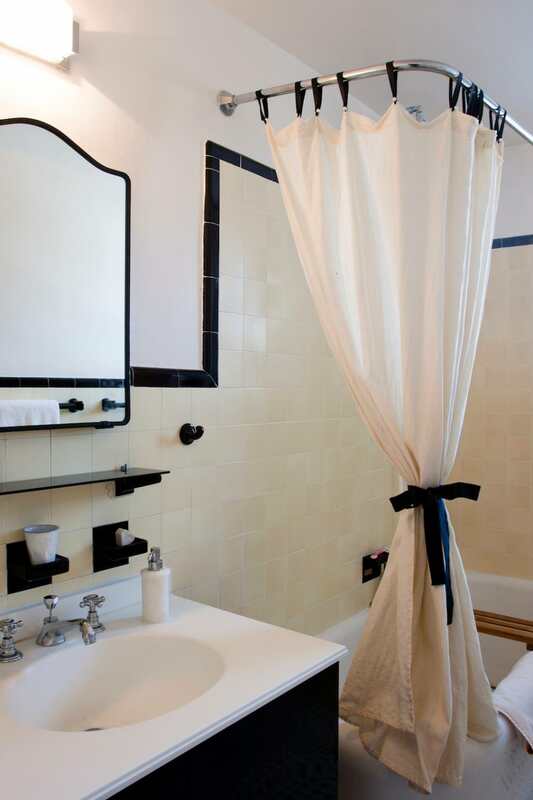 In the bathrooms of old mansions chandeliers were also chosen that gave out white incandescent light. 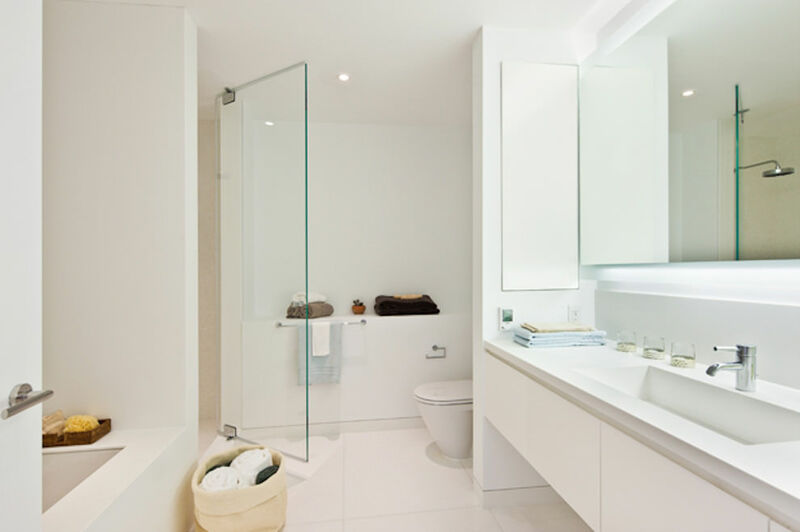 For a modern bathroom, the walls, floors and the furnishings are all painted white while the change is in the installation of modern furnishing and interior decoration. 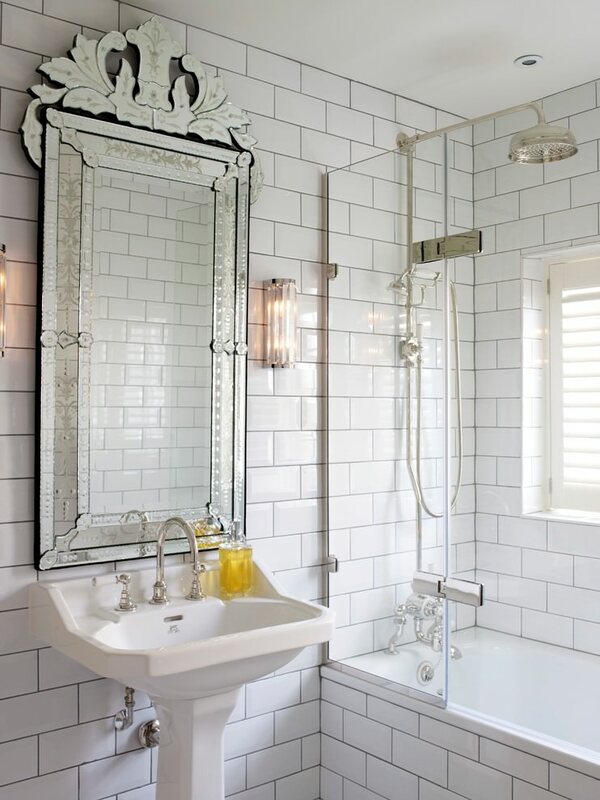 For that you can use a mirror with white embellished border in your bathroom to make the space look bigger. 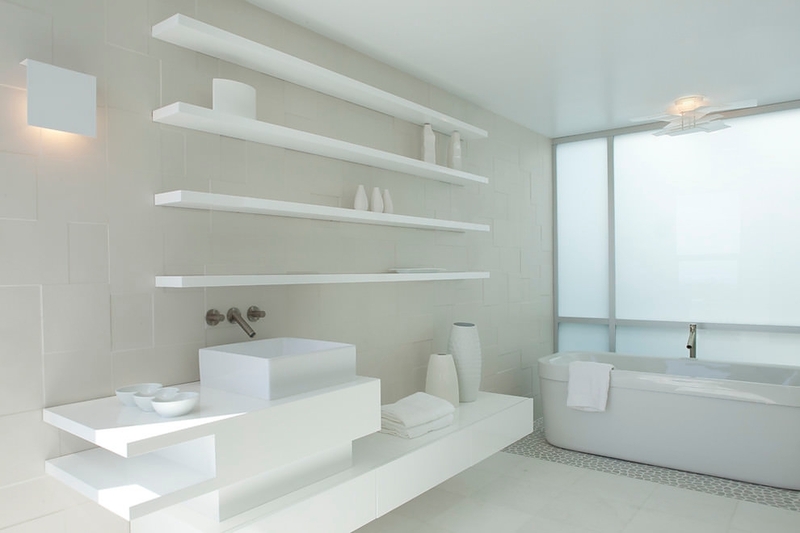 If you place tranquility above everything in your list you can choose sleek an all-white modern furnishing with smart storage for making it more serviceable. 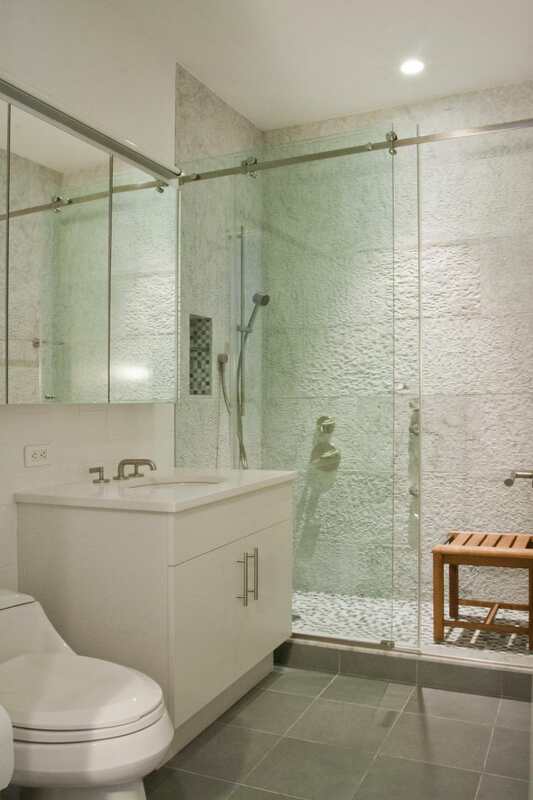 Soaking bathtub, tandem or walk-in-shower and shimmering fixtures- it gives your mind a calm and relaxed effect. 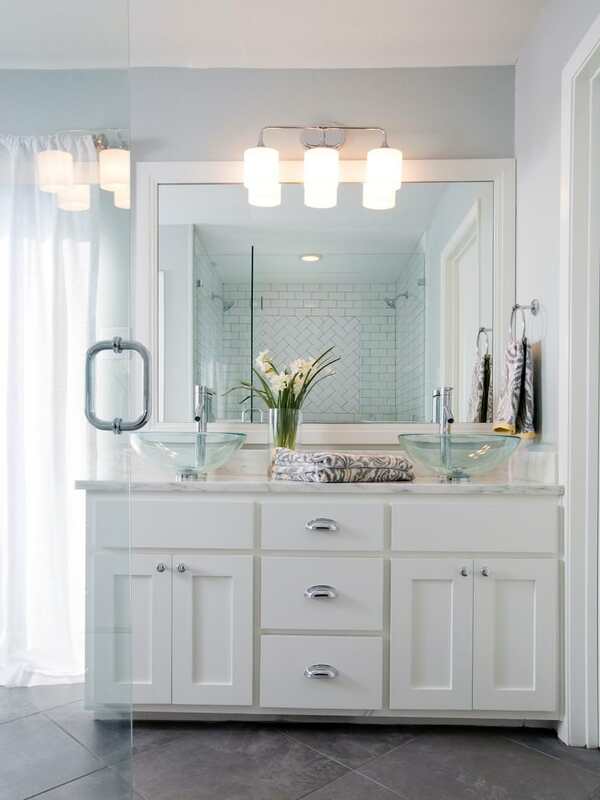 Now-a-days, fixtures are available that are both appealing in designs and effective for use. 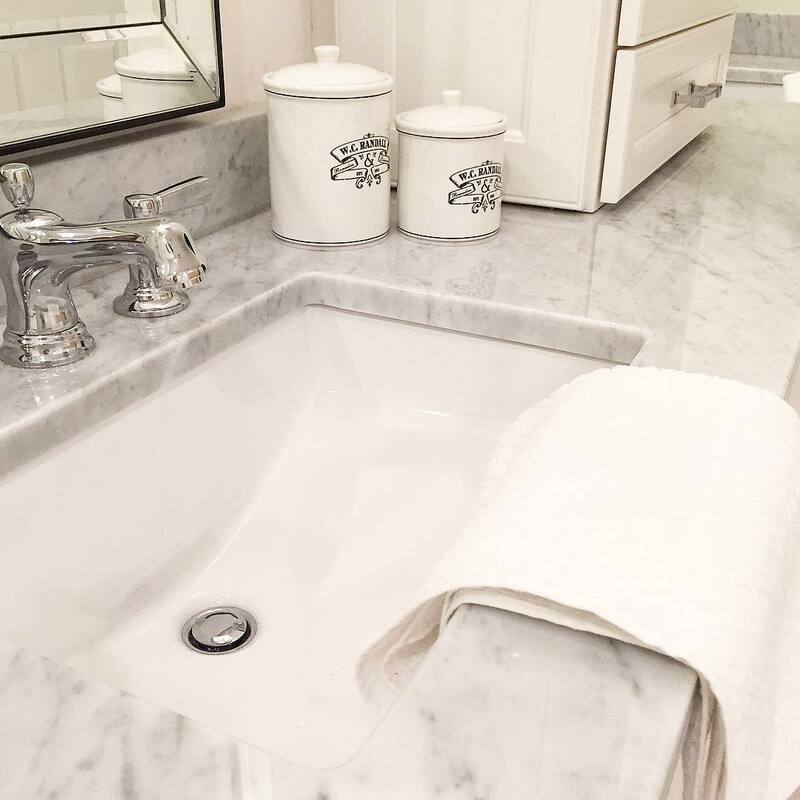 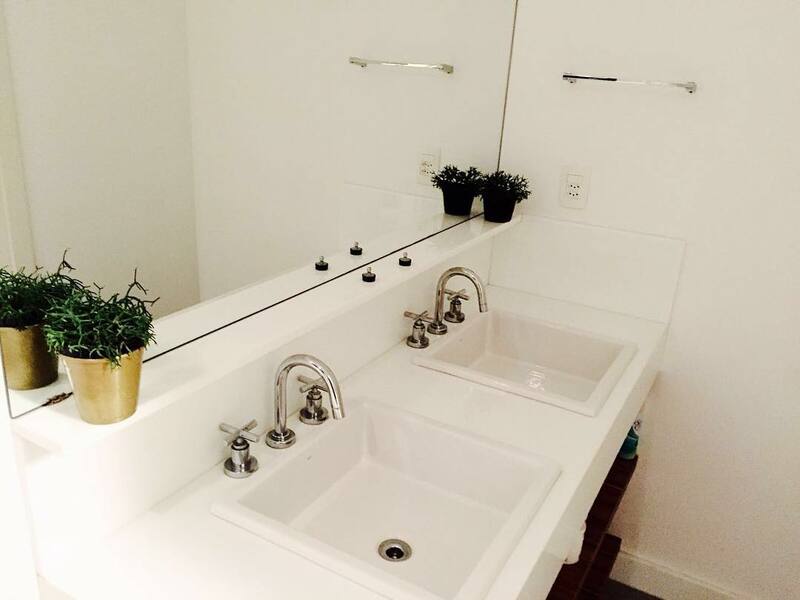 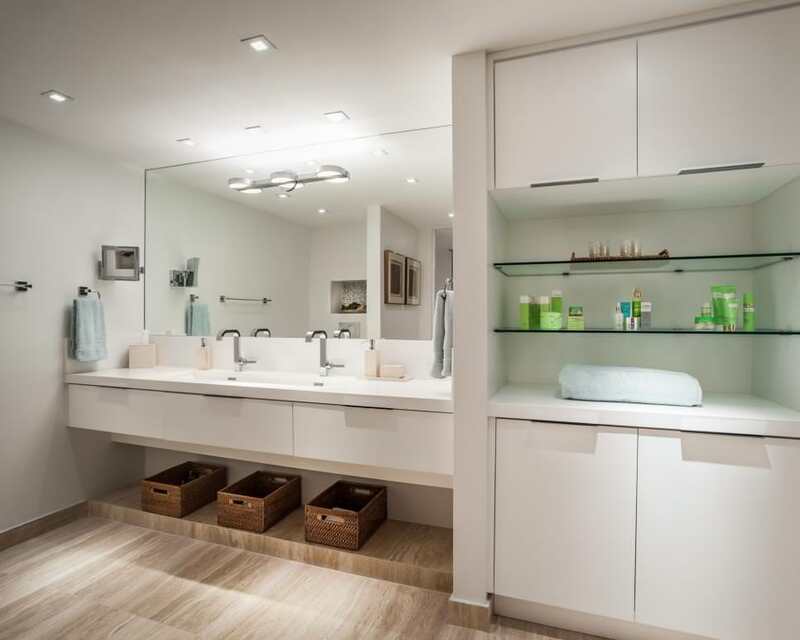 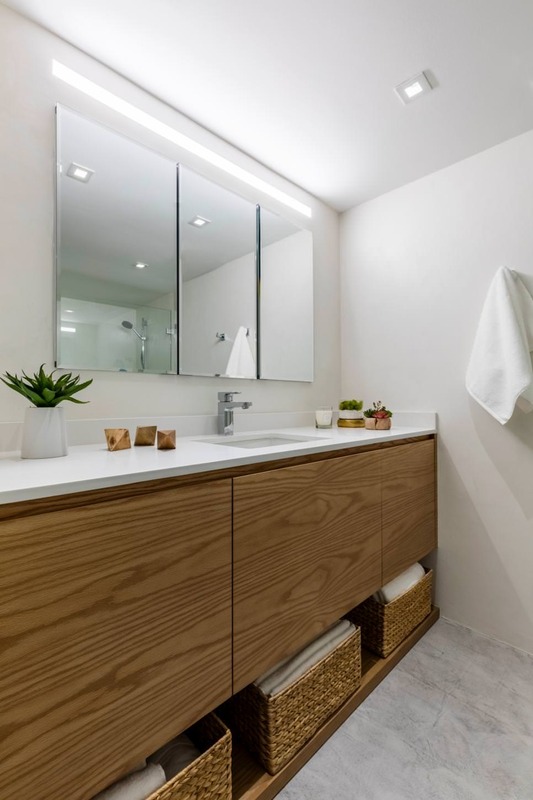 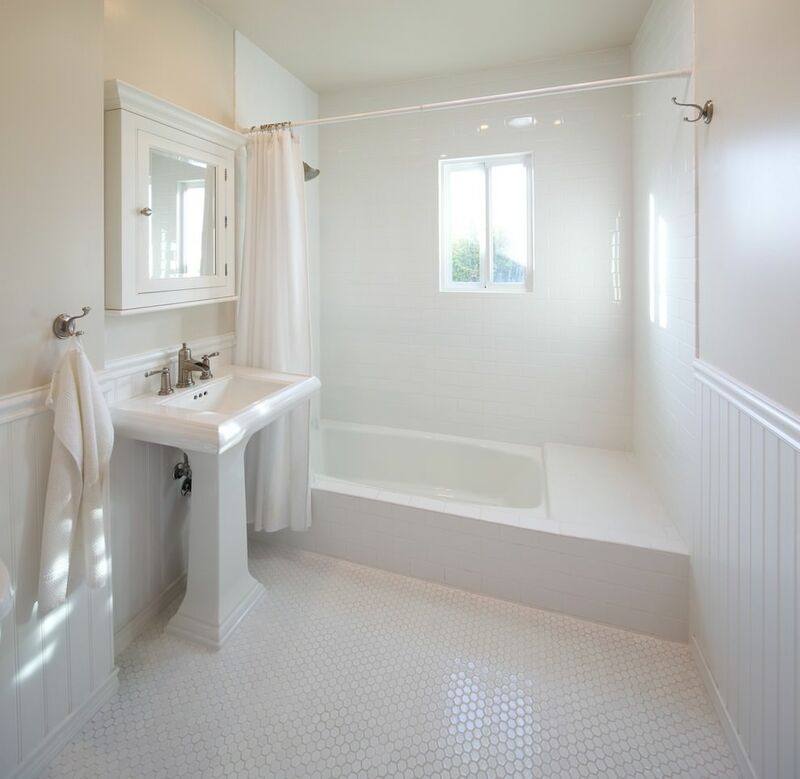 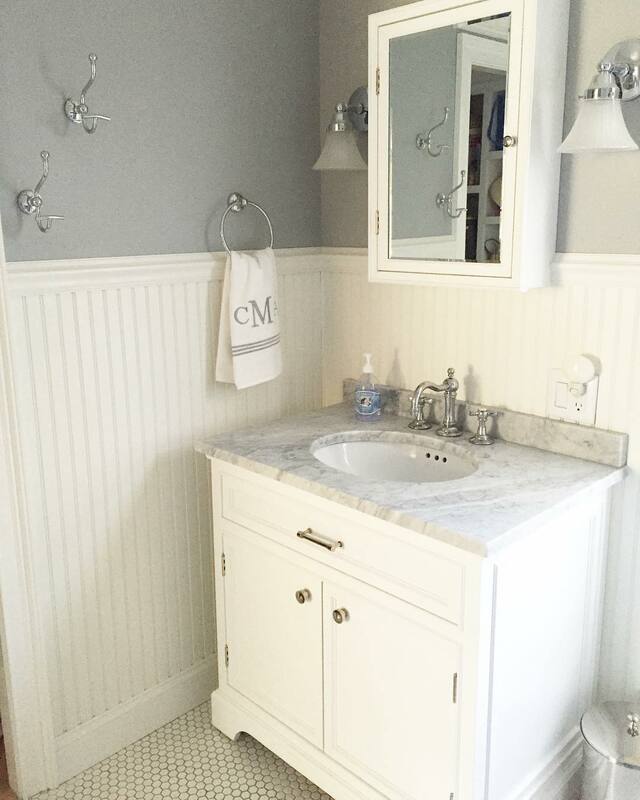 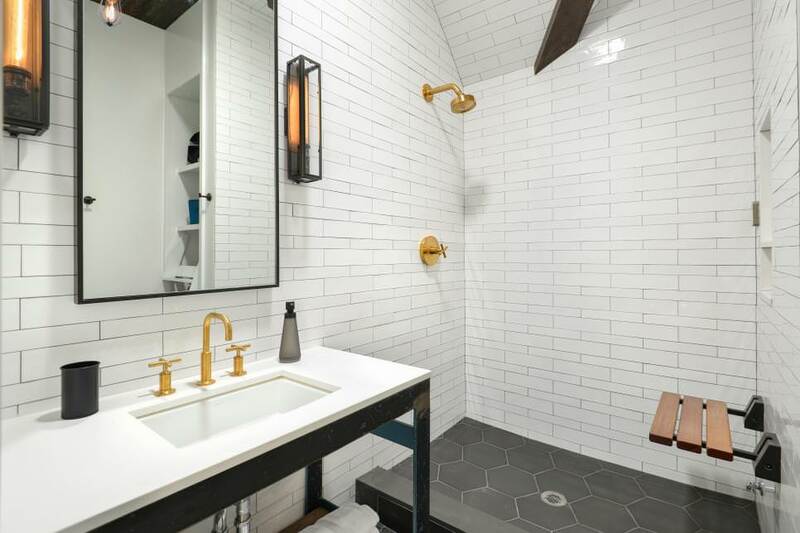 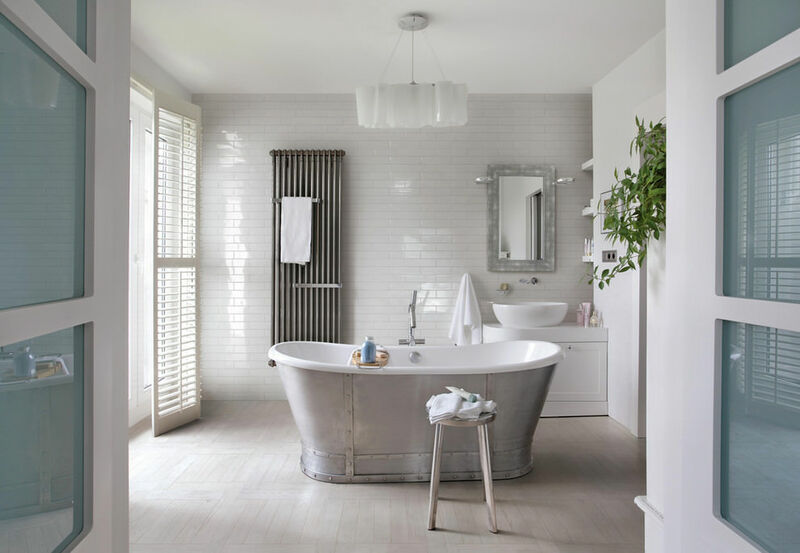 If you plan to decorate your bathroom in all-white, it is best to consult an interior planner who could guide you choose the best home décor for your bathroom.